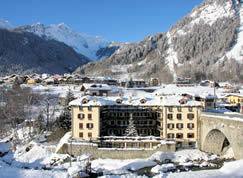 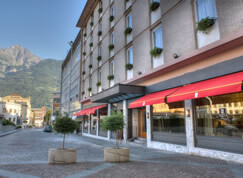 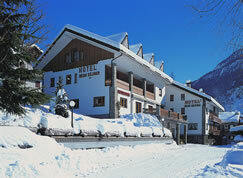 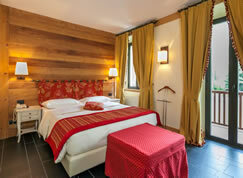 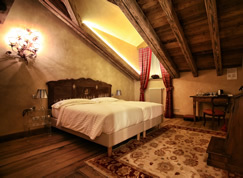 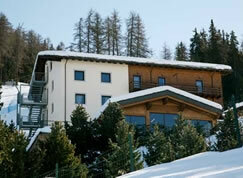 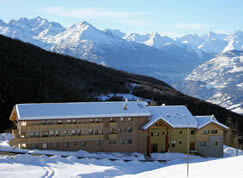 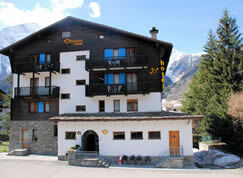 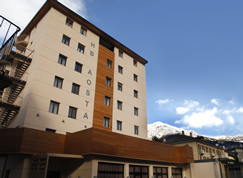 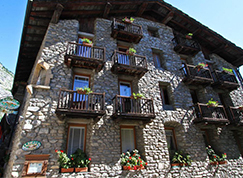 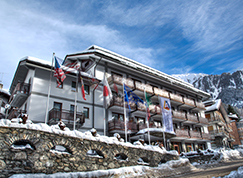 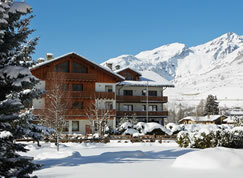 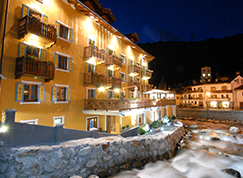 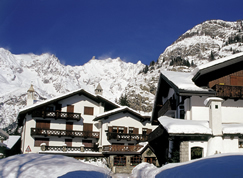 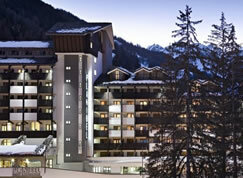 Whatever you want from your ski holiday, we're sure to have a hotel to suit. 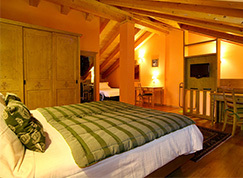 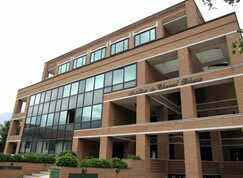 In each of our three resorts, we have a range of hotels which cater to different budgets. 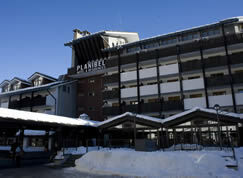 Click on the resort headings beneath to view the hotels available and to read more information about each one.